This is the first book that I read by Marge Steinhage Fenelon, I have picked up a few others and not got around to reading them. After how quickly I devoured this volume that will not be the case for long. This book was so much more than I was expecting. I absolutely loved it. And living in Canada I am not likely to physically visit many of the shrines listed, but virtually through this book could. And I would love to see a book like this written about Marian Shrines in Canada. 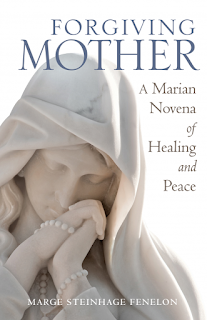 Each chapter of this book is a different day for a novena and a different Marian Shrine. However, this book is so much more than a simple prayer book or novena. This book is written mainly for Catholics in the United States, but Catholics from around the world will enjoy this volume. 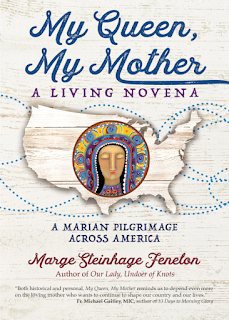 For the prayer, for the history, and for the different devotions to Mary from around America. I greatly enjoyed finding out about these sites, and the history and practices associated with them. 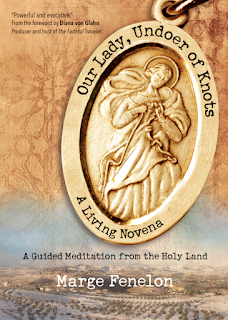 "The idea started percolating in my brain as I watched the growing success of my book 'Our Lady, Undoer of Knots: A Living Novena'. 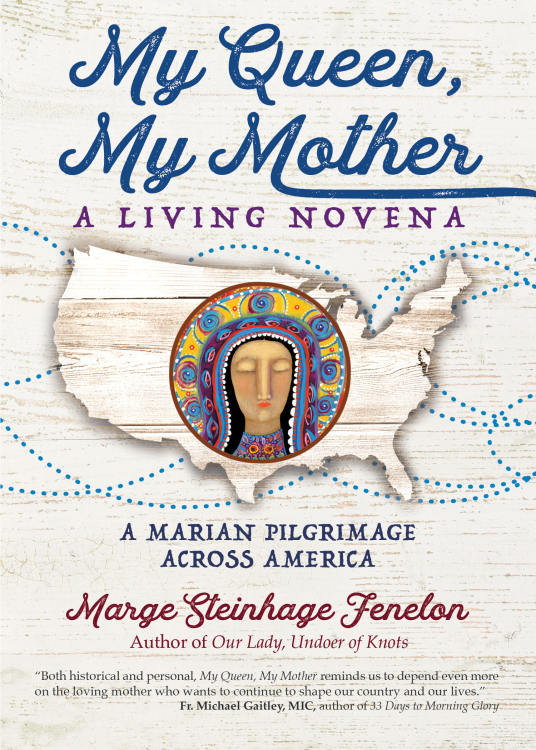 It seems that the notion of taking my reader on pilgrimage with me and then forming it into a novena had become contagious. I wanted to do it again, but this time I wanted to stay within my own country’s boundaries. 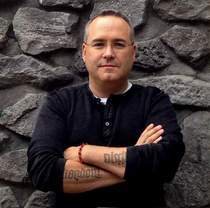 I wanted to do something challenging and magnificent that would uncover the spiritual treasures of our United States and, in the process, help people to fall in love with our country again (or perhaps for the first time)." And she does an amazing job of delivering on that goal. This book will be a great read for anyone with a devotion to Mary, for anyone wishing to deepen their devotion to Mary. 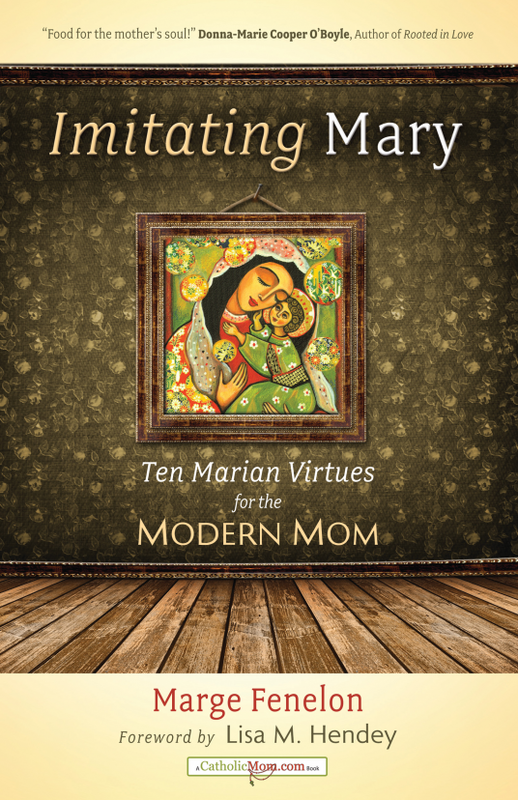 And it is also excellent for anyone wanting to learn about these 9 Marian Shrines. This was a book I read and loved. And it is a book I know I will read again. 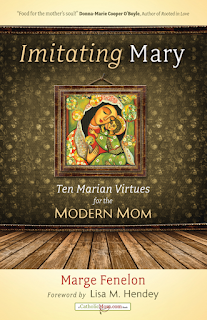 The devotion and love of Mary evident in Marge’s writing is inspiring. I give this book a very solid 5/5 stars. It is so worth the read! When’s God Gonna Show Up?